The restoration work was started in the late 19th century and was continued until the late 1980s. 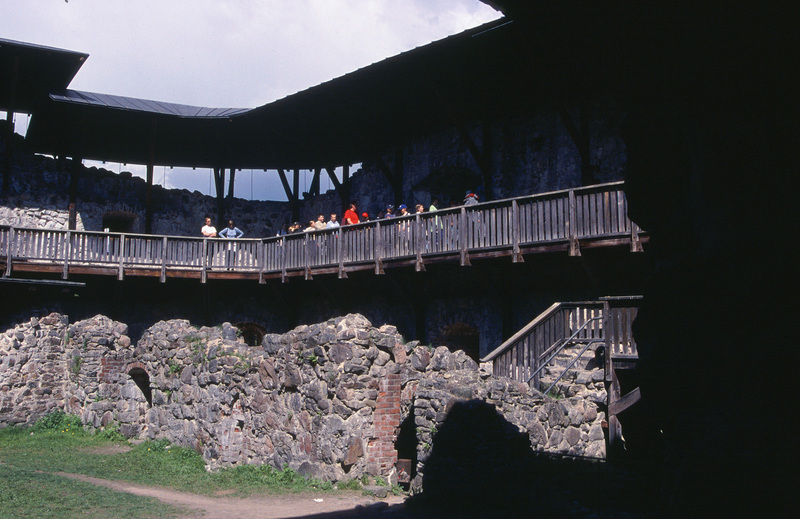 Guided tours are available and events and festivals are organized during summer season in the surroundings of the castle. 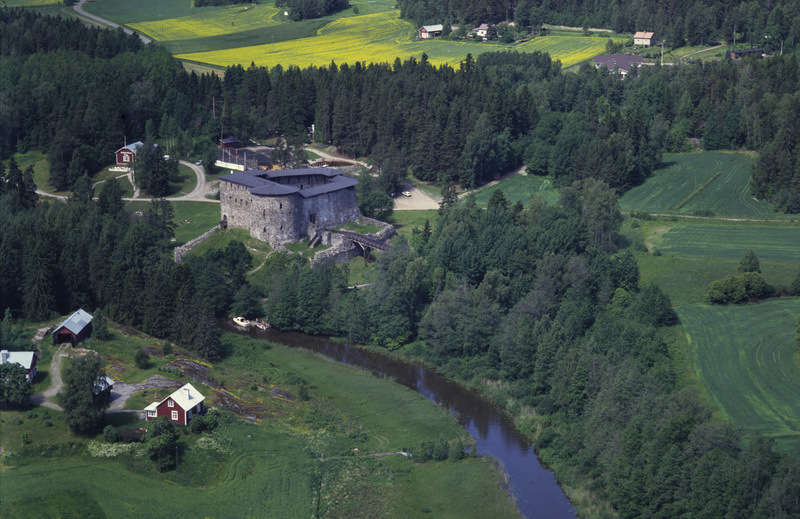 Raseborg Castle was founded in the 1370’s by the Swedish magnate Bo Jonsson Grip. It was built on a rocky island in a bay by a river mouth in the western part of the southern coast of Finland. The region was administered from Raseborg Castle and from here it was possible to control trade with Reval (Tallinn) on the other side of the Gulf of Finland. The construction of the large round tower was carried out in the late 15th century. However, with the increasing use of firearms in the 16th century Raseborg became outdated. 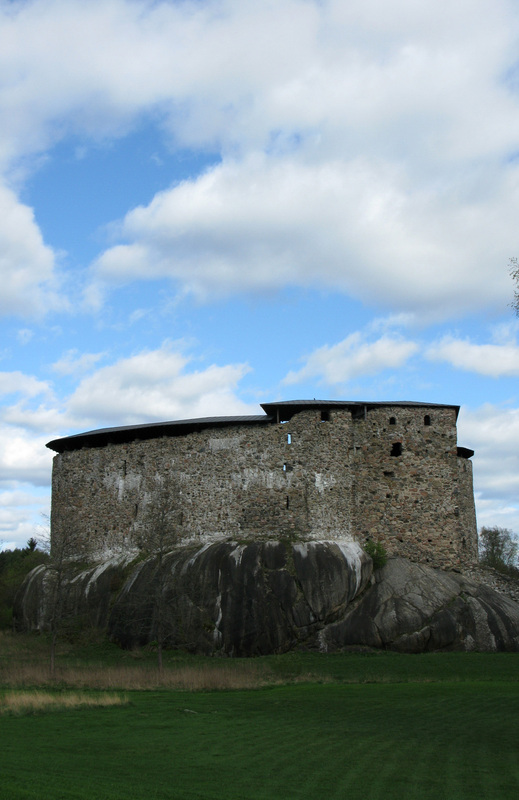 In 1553 the Swedish King Gustav I Vasa ordered that the castle should be abandoned and the administration relocated to the Helsinki Crown Estate. Hereafter Raseborg slowly went into a state of ruin.